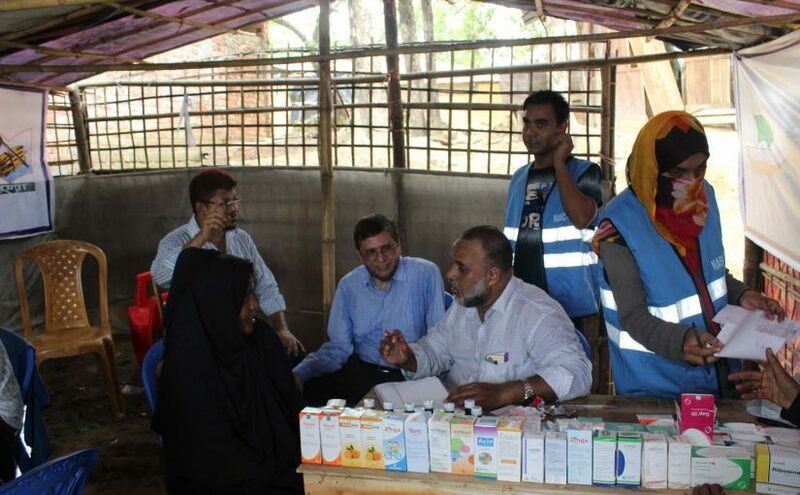 North American Bangladeshi Islamic Community (NABIC) has donated $15,000 to implement a program on Integrated Health Care Project (IHCP) for the poor communities in Nikli upazila of Kishoreganj district. 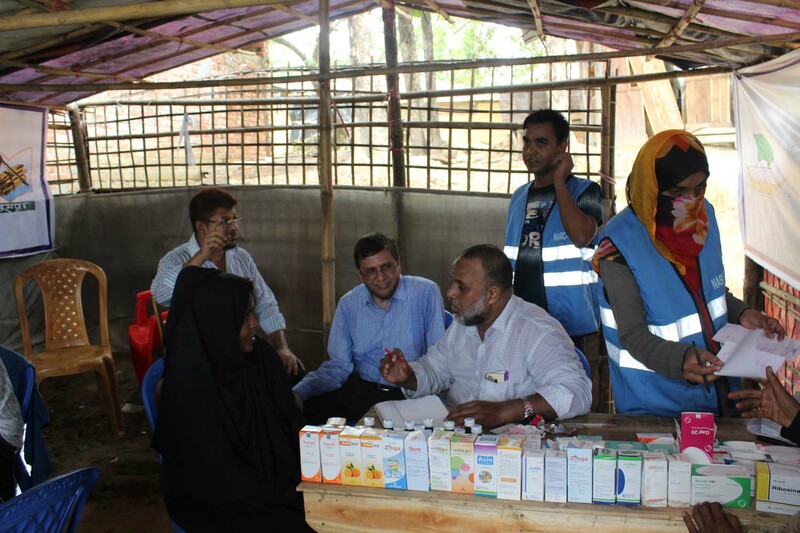 The program will run from a clinic and three outreach centers; the clinic is in Purbogram village of Nikli upazila, the outreach centers are in Chetra, Gouripur and Singpur villages of Nikli upazila. 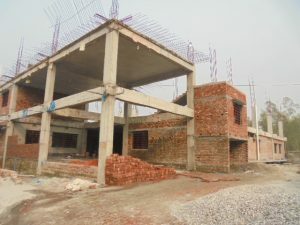 Four health workers have been employed for this project. 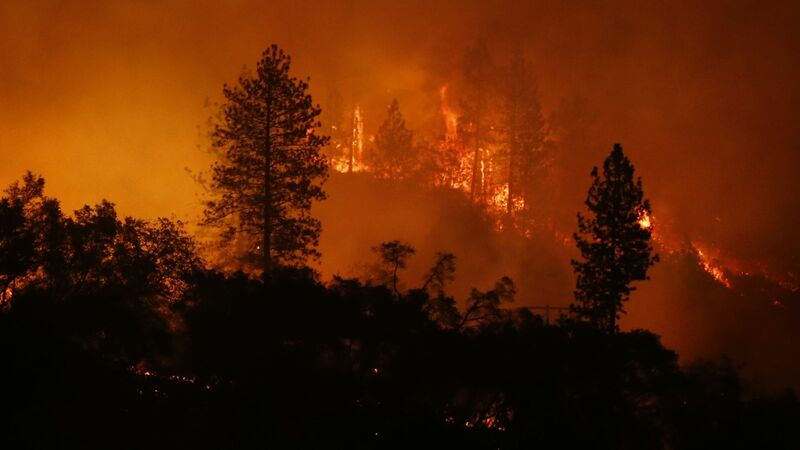 The paramedic will work 6 days, from 9 am to 5 pm; two days each in the Purbogram clinic and Singpur center and one day each for Chetra and Gouripur centers. There will be all day long health camps in each of the four areas once in every two months; these will be attended by specialist doctors. Medicines will be provided, with subsidies for the poorest families. ASHIC Foundation for Childhood Cancer is the first Childhood Cancer Foundation in Bangladesh. NABIC is providing funds to this foundation for Pediatric Palliative Care to the terminally ill children at a very nominal cost. 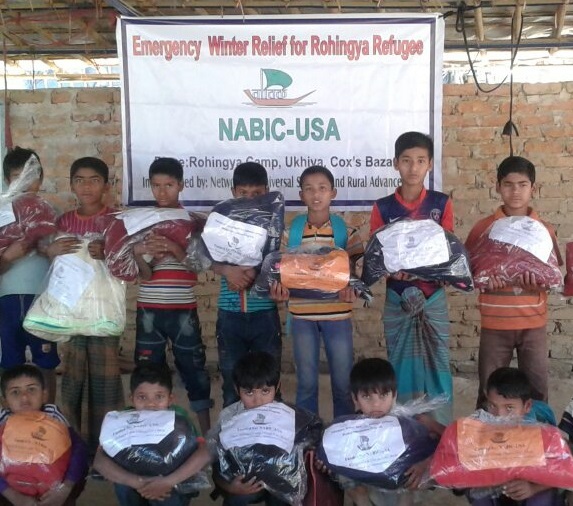 NABIC also provided funds for ASHIC shelter program that offers living quarters in Dhaka for Children with cancer who come from remote areas and are financially disadvantaged. 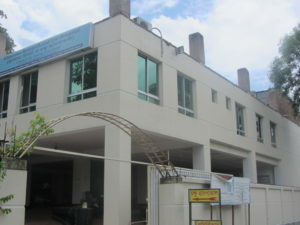 The DMNAPK charitable clinic is located in Gazipur. This clinic was started in 2013. 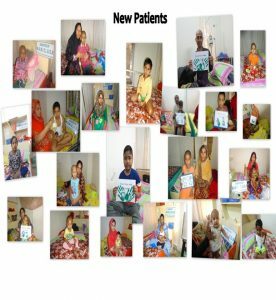 It is located at the premises of DMNAPK and provides care 2 days a week and medicine free or at a nominal cost depending on the financial situation of the patient. The girls residing at DMNAPK gets training at the clinic in medical and other related fields. Eye camps and ENT camps were also arranged in this clinic to help the disadvantaged community members living in this area periodically. 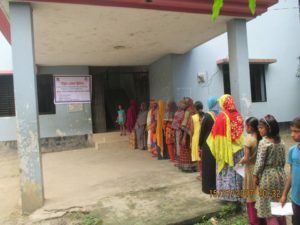 This NABIC sponsored general hospital with outdoor clinic and a diagnostic center in located on Montola, Madhabpur upozila of Hobigonj district. 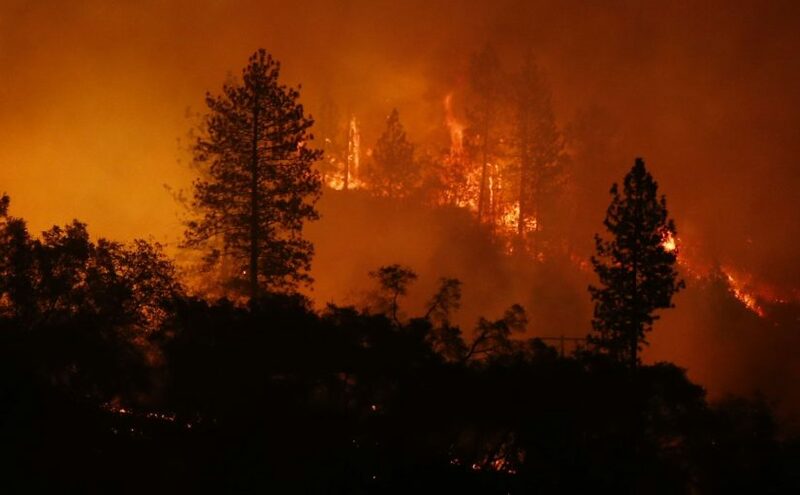 It Provides 24 hrs Emergency services in addition to Maternity, Surgical and Medical services to about 100,000 poor people in this area for nominal fees. As of December, 2017, NABIC has provided more than $225,000 to build the hospital. procure equipment and maintain the services. 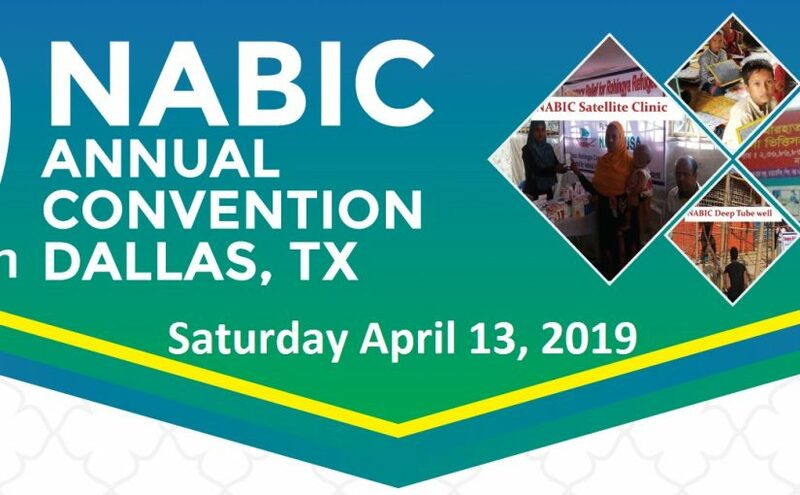 NABIC has been supporting this hospital since 2002. 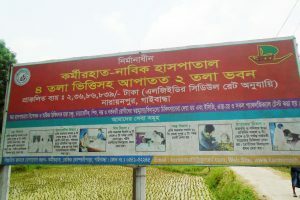 This hospital serves more than 250,000 people in Sadullapur Upozilla, Gaibandha area. Since 2016 NABIC is providing $ 300 K to build a new 6000 square feet facility.